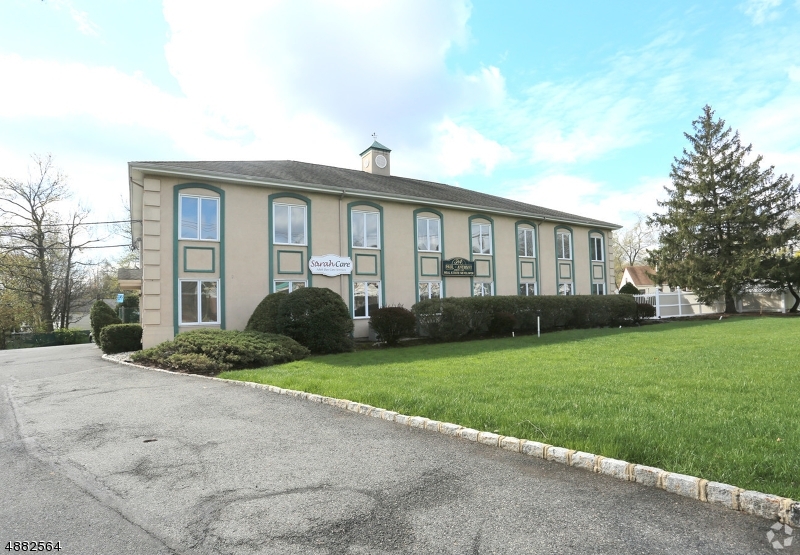 5,750 SF available on first floor. Former Adult Day Care Center. Available May 1.